Shane and I have built a few and started a layout of sorts, at the moment we are doing placements to see how things look in the street scene and we have done a fairground area with a small train loop. We don't have much room but its starting to come together. 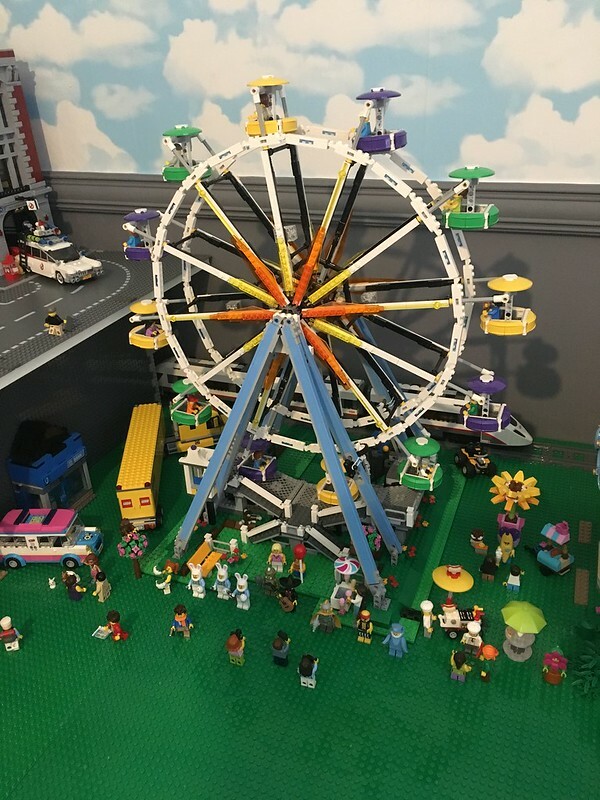 We built the Ferris wheel last week and its amazing, looks the part too. I can imagine that they will soon take up some room. I would love to see the Ferris wheel. 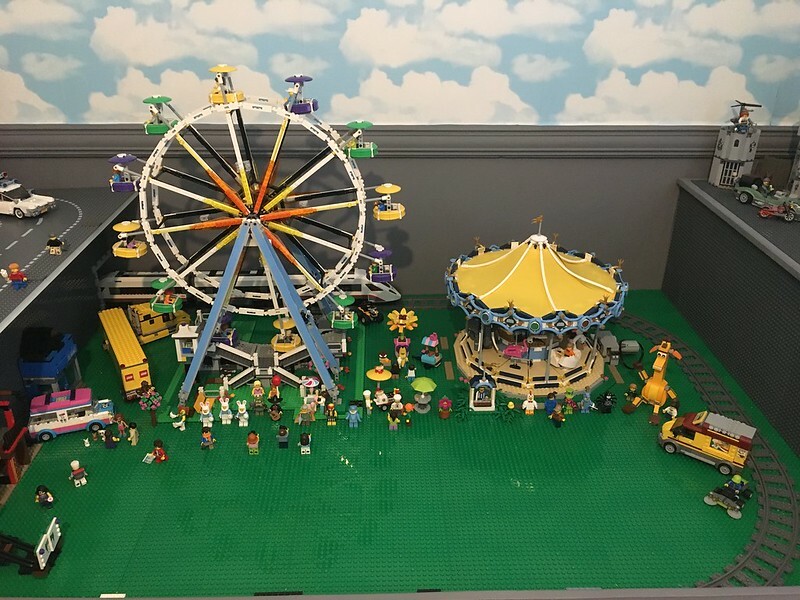 I used to have some K'nex rides including, rollercoasters, Ferris wheel, canyon rapids, octopuss I sold them all to make room for my Faller rides.